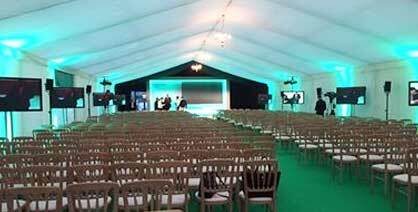 Sandhurst Marquees specialises in the supply of exceptional marquee structures and striking custom interiors to enhance the experience of your guests. We pride ourselves on the quality of our service with innovative ideas and a flexible approach to give you a successful, memorable event. From start to finish our reliable and professional staff give you a personal service, working to high standards with exceptional attention to detail. 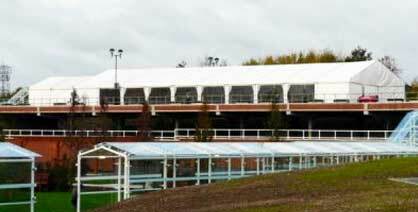 We have experience and expertise in providing marquee hire for Corporate functions, Wedding, Parties, Sporting events and for Temporary storage. Based in Wokingham we offer our services within Berkshire, Hampshire, Surrey, Oxfordshire, Buckinghamshire, London, Sussex, Kent and beyond.